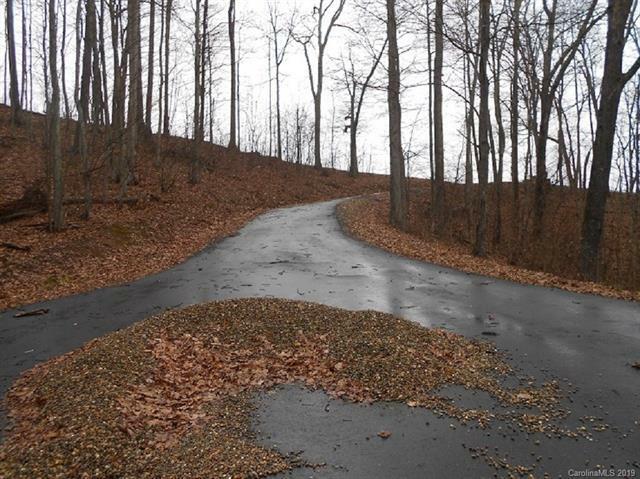 Build your dream home on this private lot at the end of a cul-de-sac in a gated community. 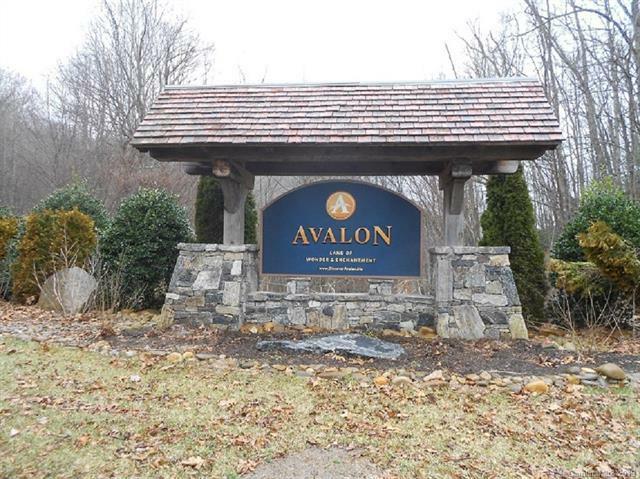 Avalon is located behind the gate for Junaluska Highlands and offers privacy and long range mountain views. Lot has a southern exposure. 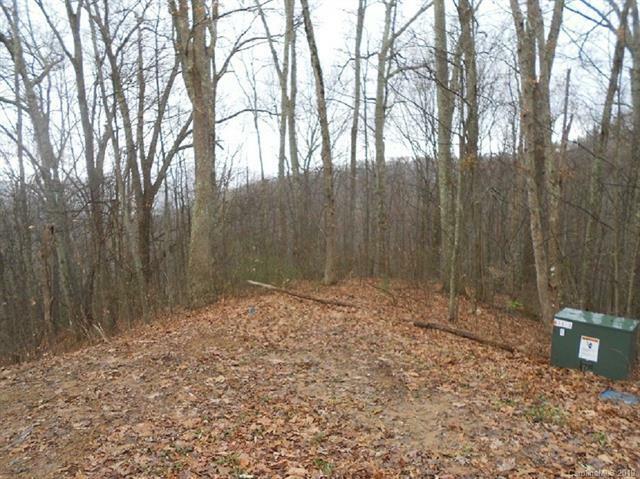 Easement for well and septic on adjoining lot. City water available. Walking trails within community. 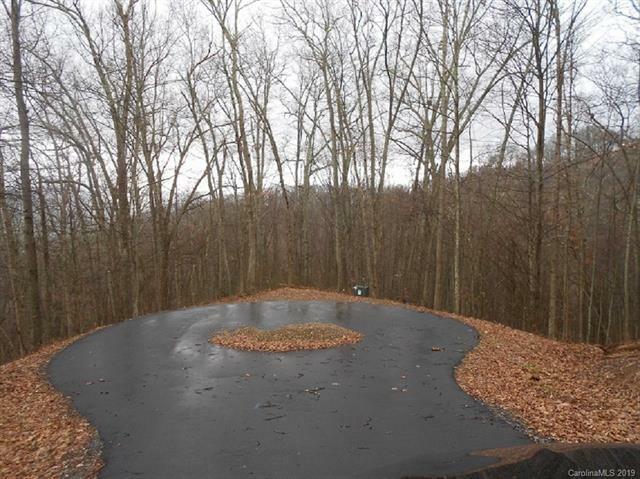 Close to Waynesville and Lake Junaluska. Listed below tax value. Motivated seller.